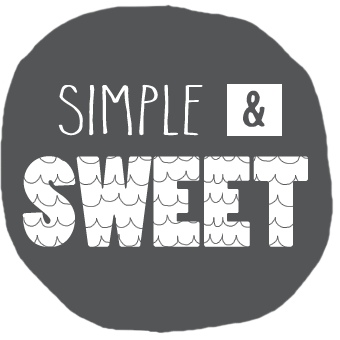 Simple & Sweet: Sew cannot wait! 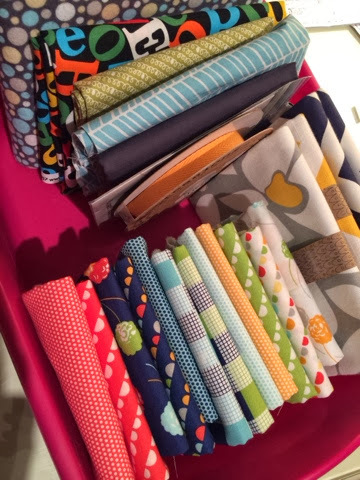 Did something I've always wanted to do (or wanted to do since I started sewing again last fall) this afternoon...Josiah and I picked out fat quarters from 1 whole line of Moda fabric! My overly visual, super picky, matchy matchy side is in luv!!! 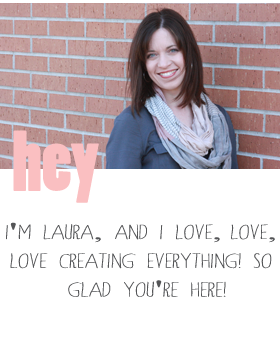 Inviting all Mama / kiddo friends over Friday evening and Saturday for playdates and crafty coffee time. Can't wait to start working with everything in this basket while chatting away! LMK if you want to come over!!! What are you going to make? Can't wait to see! Bean bag chooks so that Jim and Josiah can juggle. These are so adorable!